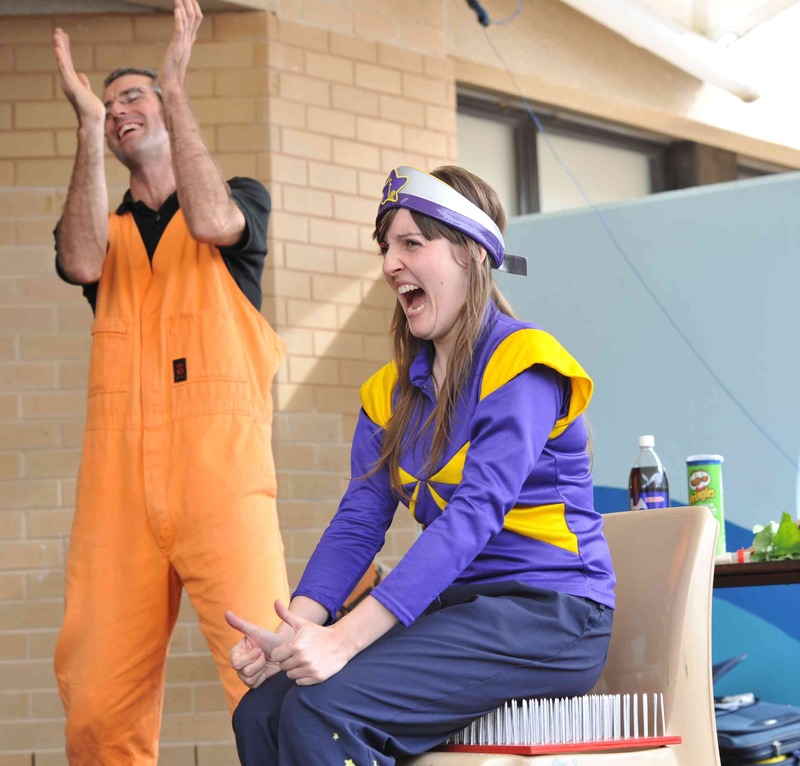 We can provide fun science shows and hands-on activities for a range of community events, from school fetes to holiday programs to community festivals and other special events. These programs can operate almost anywhere and we bring everything required (except water and access to power), so it’s that easy. Graham has been part of many community celebrations, including the Darwin and Sydney Royal Easter Shows, Corinbank Arts Festival, Eden Whale Festival and many more. Science should give back to the community and we’re happy to discuss special arrangements for worthy causes. Graham regularly works with the Starlight Foundation to take science into Canberra hospitals and with orphanages and underprivileged communities abroad. Need something different for your next corporate event, launch or Christmas party? 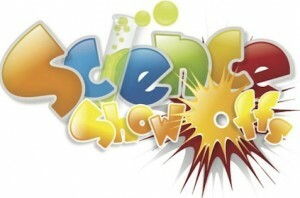 We promise a unique, interactive and entertaining experience with a dash of science and a lot of fun. For launches of any kind, we even have a show with launches of every kind! Having seen Graham perform at community and kid’s functions, it was a left field idea that led to us hiring Science ShowOffs for our corporate Christmas function. It was the best option we could have chosen. Graham has excellent customer focus and met with us to tailor a 20 minute show perfectly to our needs – we were able to tie the show into the themes of our business. He had the audience under his spell from the moment he began with much laughter and many surprises. We have had outstanding feedback.